We don’t like to think about it, but pretty soon those leaves are going to change colors. Then they are going to fall to the ground. Then we’re going to rake them up. And after that? Snow. While some people are excited to test out their new snowboard or decorate for the holidays, most Northern Ohio residents rue the day the white stuff falls for the first time every year. But as the seasons change, they can serve a great purpose: they are wonderful reminders that we need to perform some home maintenance and make sure everything is working as it should around the house. Cover those outdoor electrical outlets. Bubble covers can protect your outlets from the elements and should be used. All of your outdoor receptacles should be GFCI outlets. Double check those extension cords. Two words: Clark Griswold. Don’t be the person in your neighborhood that the neighbors point to when discussing how NOT to decorate for the holidays. Make sure all outdoor cords are weather rated and are free of damage and fraying. They should last about 5-7 years, but you should test them every six months or so. When it’s time to turn the clocks back, it’s time to check your detectors. In the spring when you move the clocks back up, you should test them again. Are you unable or unsure about how to do a home electrical safety inspection? Do you need us to install new outdoor electrical outlets? 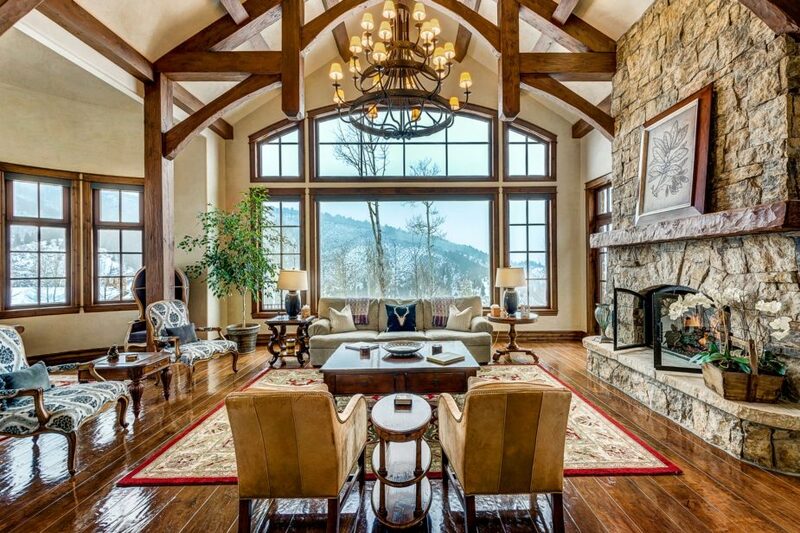 We’ll do everything but hang the strings of lights to get you ready for winter! 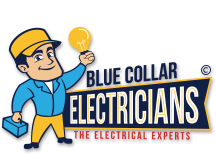 Contact the experts at Blue Collar Electricians and let us get your home’s electricity ready for Northeast Ohio in winter.